IPG Mediabrands is a new world agency group designed with dynamic marketing at its core. It has 8,500 marketing communication, media and technology specialists in over 130 countries. Dynamic, empowered and entrepreneurial: the diverse group of innovators, technologists, designers, scientists, mathematicians, musicians, strategists, buyers, thinkers, and planners are committed to building new solutions for the world’s top brands. When IPG Mediabrands decided to consolidate and enhance improvements in environmental and operational efficiency, it turned to Green Element to help it achieve its objectives. IPG wanted to improve its financial performance through efficiency measures in environmental performance indicators (EPI) including energy management. A core part of this was to ensure successful completion of disclosure requirements for client tenders. By achieving fully audited environmental accreditation in line with its parent organisation and client requirements, it would enable IPG to become a more sustainable business and to win more business – thanks to its environmental credentials. Before IPG could go ahead with the project, it needed to achieve employee buy-in for the environmental principles and behavioural changes required. The only way for this to truly work was to ensure that everyone was onside from day one. The project would also need to work around the limited scope for heating and cooling energy savings due to several constraints and features of the company’s office building. It required a creative approach to meet these challenges head on so that IPG could meet the requirements, and all the savings would need to be achieved with low- to no-cost strategies as there would be minimal initial outlay. 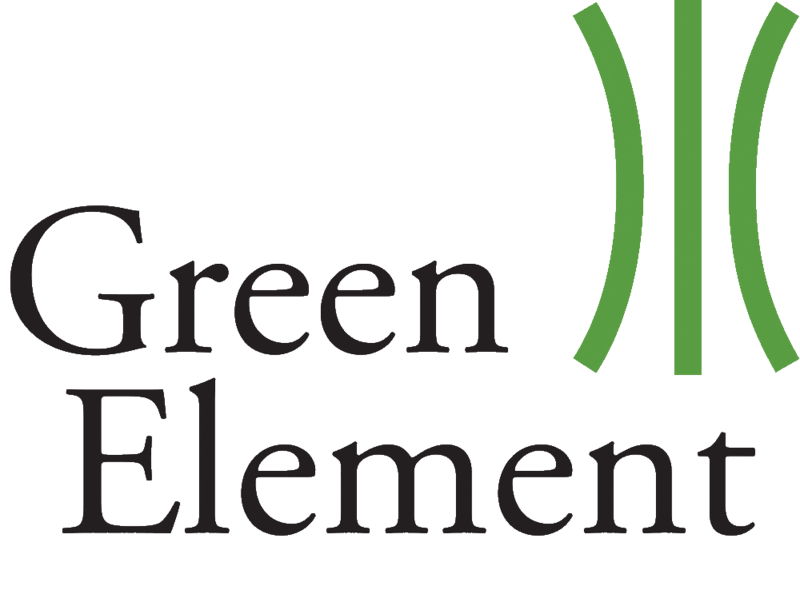 It was a tall challenge – but one where Green Element knew it could help. "IPG Mediabrands is compliant with legal and advisory environmental reporting requirements. Enhanced environmental credentials make them consistent with client tendering requirements too." Managing the external audit, Green Element helped to achieve full accreditation to internationally certified ISO 14001 Environmental Management System standards. It conducted energy and lighting surveys too, producing inventories with fully-costed energy efficiency recommendations. It also conducted a waste audit and ensured remediation of non- compliance issues. In order to achieve employee buy- in, Green Element maintained an on-site presence as much as possible. It engaged employees in behaviour change and awareness campaigns which included design of signage and consultations. By working closely with IPG and its employees, Green Element was able to tailor the energy saving strategy to the office working style and hours and adopt a pragmatic approach to activities.